Hull-born filmmaker Sean McCallister has always kept a firm grip on his roots: he has seen it rise from a slumped port to the City of Culture. His documentary ‘A Northern Soul’ was a candid, and rightfully raw portrait of the struggle of the working-class to strive for social mobility and opportunity. 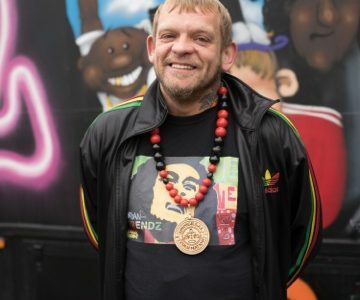 Steve Arnott was the anchor of the documentary; despite earning a low wage as a warehouse operative and having a family to support, Arnott took his love of hip-hop and brought it to deprived areas of Hull as a travelling workshop to kids who otherwise would be overlooked. 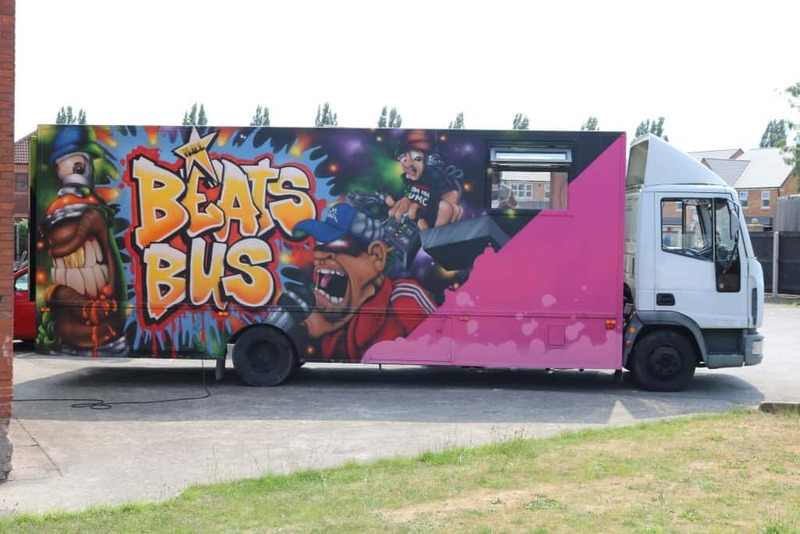 We spoke to Arnott in the afterglow of ‘A Northern Soul’ to find out what’s next for the hip-hop artist, as well as the future he has mapped out for the “Beats Bus” in 2019.